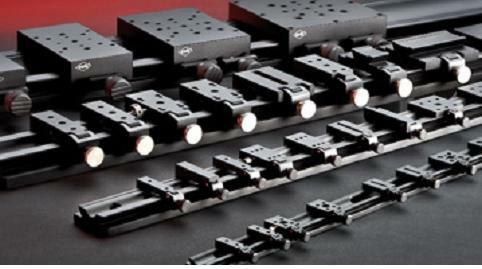 Are you looking for photonic solutions? 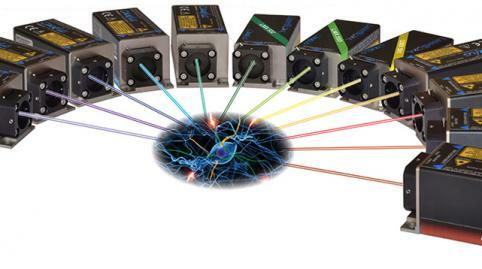 Scitec Instruments Poland is a distributor of laser equipment together with a wide range of optical and optoelectronic products for scientific, industrial, and medical applications. 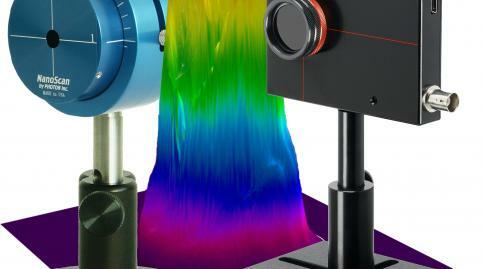 We offer various types of lasers and accessories, power meters and power analysers, laser and optical beam alignment and positioning products, laser safety glasses and laser safety products, IR sources and detectors, UV detectors and UV measuring instruments, components and fibre optic products, spectroscopy systems and many other photonic products. Diode lasers and diode pumped (DPSS) lasers, gas lasers (HeNe, HeCd, excimer, CO, CO2), fibre. Emission ranges from deep ultraviolet to near infrared. 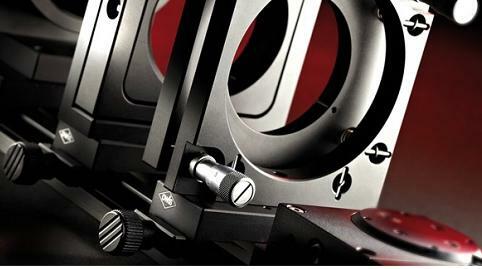 Alignment lasers offering reliable line straightness with precise, fine line drawing. Wide choice of laser protective eyewear for all types of laser used in medicine, industry and research.